For dry and damaged hair. 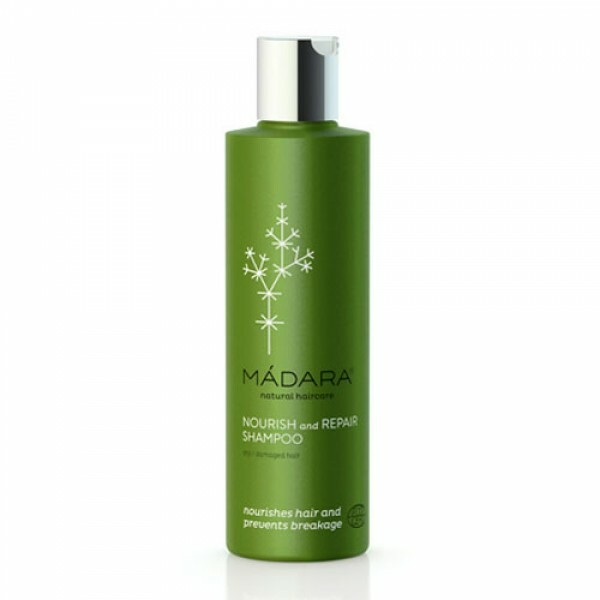 This rich shampoo gently cleanses and nourishes dry, damaged hair, helping to prevent hair breaking and split ends. With regular use the shampoo will strengthen hair structure making your hair naturally silky and shiny.